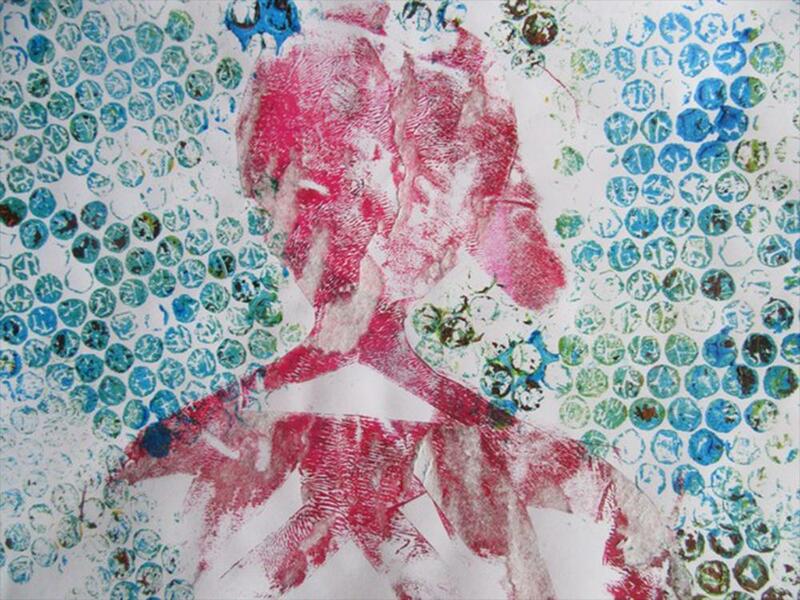 Try your hand at printing with press and homemade Gelli printplates. Create an amazing print all of your own. 8 years and under must be accompanied by an adult. Join our mailing list and never miss a thing!